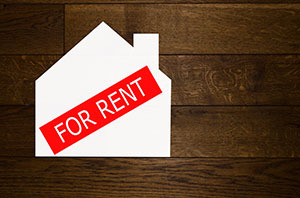 If you occupy space that is owned by another person, then a personalized renters insurance policy is an absolute must. Consider the consequences of a fire (due to no fault of your own) that destroys some or all of your property. Many people assume that their landlord’s insurance (and don’t assume that he/she even has insurance) will cover your personal belonging’s replacement. Tristate understands the importance of your personal property. Give us a call today to see how affordable this coverage is to protect the things that are important to you and your family. Only an independent insurance agent such as your friends at TriState has the professional experience to shop multiple insurance carriers to ensure that you get the absolute maximum best coverage at the absolute best price. Your friends and neighbors at Tristate stand ready to go to work for you. Submit a request for an immediate renter’s insurance quote. Also, we invite you to call us anytime for a no obligation insurance consult.